My amazing trip to Brazil. 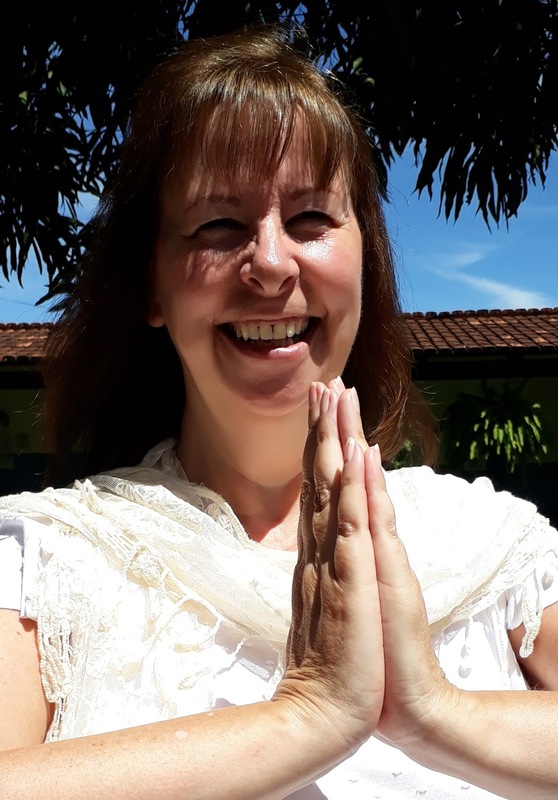 I have just returned from a spiritual journey that I made to Brazil to see the wonderful healer John of God. Receiving for myself healing and spiritual enlightenment I am feeling wonderful, so calm and relaxed. To watch him help so many people and in just one day see over 500 people who were seeking his help. It was wonderful to see. My apologies if I have kept you waiting for a reply to your enquiries, it is now business as usual and I am available for any 1-2-1 healing or distant healing appointments. Please email me at paula.jackson11@gmail.com Thank you for your patience.